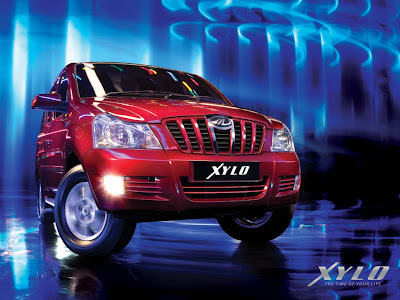 Xylo is the greatest Indian MUV. 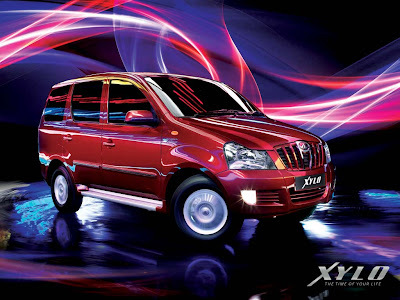 It has proved itself by breaking sales records in April and May. 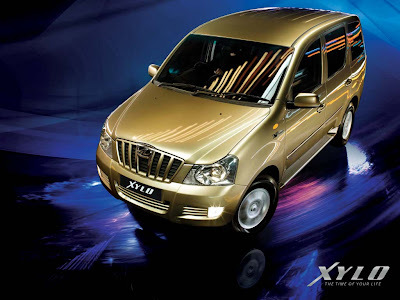 I said this before the Xylo was launcehed and I will keep insisting that Xylo price is much lower and there is not too much difference between a car like Xylo and a cra like Innova or tavera. 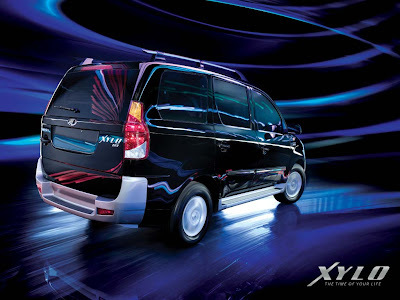 So why not pay much lesser and use your Xylo comfortably for next 10 years.